This might seem like a simple question, but it makes a world of difference when it comes to learning large amounts of information in what might feel like a very short time. With a new school year beginning, it’s something that’s been on my mind. The big question: What is the most effective way to learn new information? This varies for most people. Thinking back to my college years, there were many nights where I sat bent over my textbook, reading a chapter, only to find out 5 pages in, I had NO IDEA what I just read. Alas, back to page one. Who knows what I’m talking about here? Struggles. For me, reading was NOT my dominant learning style (at least for this particular subject). Neither was writing my notes over and over again – still I had a difficult time. I was struggling to utilize a method that was simply not my dominate way of learning. It took me a while but it finally clicked; perhaps if I sat in the front two rows, never missed a lecture, and instead of trying to write down everything being said by the professor, just simply paid attention. Just listened. I found the missing link. I discovered I’m a strong aural (auditory) learner and retain information better that way. I needed to hear things and have discussions for the information to stick. This makes sense because close friends know me for being a good listener (which further translated into my interviewing skills for qualitative research). Furthermore, the classes I enjoyed the most were discussion based or taught by professors who sought to really engage the class. So for me, sitting in the back of the class or maybe just the middle, wasn’t ideal. And missing a lecture, simply a NO-NO. For others, maybe not so much. So what’s the big deal about finding out your preferred or dominate learning style? Well for one, it makes you more effective at studying and learning new material. If you’re putting a lot of hours into a class, perhaps you have stacks of flashcards, lots of outlines but still find yourself struggling with the material – it might just be that you’re not utilizing your dominant/ preferred learning style. Determining what learning style is most effective for you can help you determine what strategies to use for studying and disregard others that may just be time wasters for you. Organic Chemistry for example, is a class where you’d really want to know your preferred learning style very early on and create effective study strategies based on that. Personally, I’m multimodal with aural (listening to lectures/ discussions), visual (pictures, charts), and kinesthetic (trail and error, practical exercises). This means that either of these strategies work for me based on the subject I’m learning OR I need to see the material presented in different modes to really learn it (I’m still trying to figure out which is most true for me!). So to grasp the topics in Organic Chemistry, I knew reading wouldn’t be enough for me – that would be struggle bus all the way. I need to hear the explanations over and over again and see visual representations, so I sought out videos. In my case, I used Coursesaver videos, and YouTube, and truly those helped me a lot! So how do you determine your dominant learning style? There are several quizzes and questionnaires online that can help you with this. 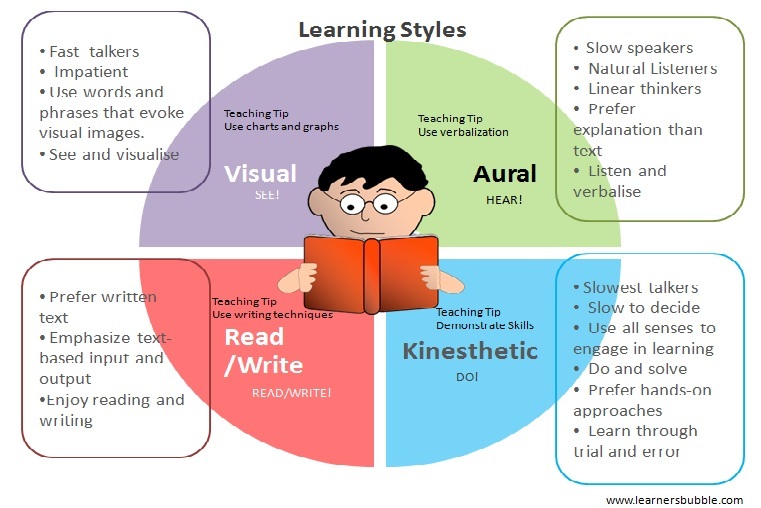 The VARK model appears to be a popular one and splits the learning styles into four categories: Aural (auditory) learners, visual learners, reading and writing learners, and kinesthetic learners. 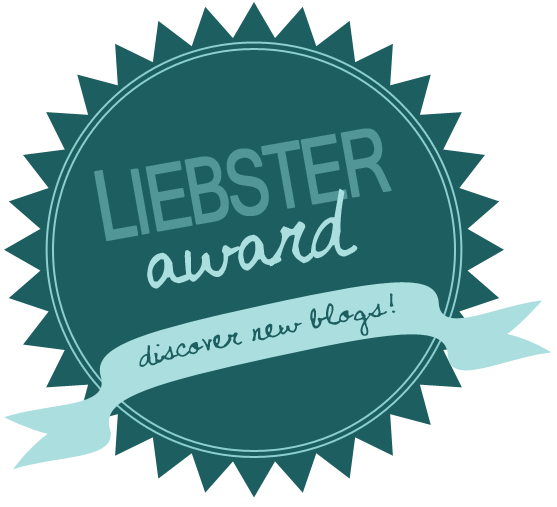 I encourage you to check it out! The new school year’s begun and it’s time to hit the road running! So what’s your learning style?